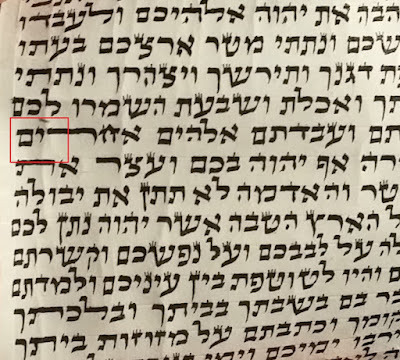 Does anyone happen to have or know where I can find a tikkun for a 48 line Megillat Esther with only parshiyot setumot (both of these being requirements mentioned by the הגהות מיימוניות) with bnei haman the same size as the rest of the ktav (like the Gra)? Also I keep getting mixed answers about this but some soferim have told me the columns after Bnei would need to be a different width. Is this an absolute or preferable? Is there any problem with the columns being different widths? Also, while looking through some old megillot from the Israel national library, I found that there were quite a few varying traditions when it came to smaller letters in Bnei haman. (They all had the bigger vav of course) If anyone could suggest poskim who discuss this matter that would be greatly appreciated. In the 28-line tikkun for Megilat Esther (the little yellow one), the columns go from 62 yudin before the sons to 47 yudin afterward. 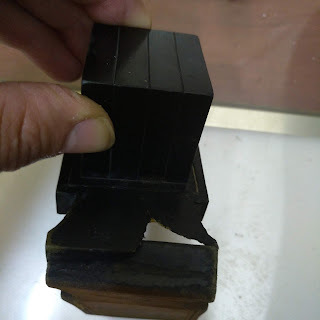 I recently bought klaf for a megilla and that was indeed the way the columns were incised - the ones after the sons were narrower. 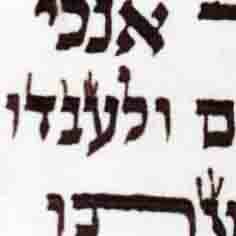 A similar thing occurs in the tikkun for the 5 Megillot (42 lines) for Kohelet. The first column is 52 yudin, and thereafter they are 62 yudin. When I first wrote one I completely missed this and wondered why I had so much room in the first two columns.